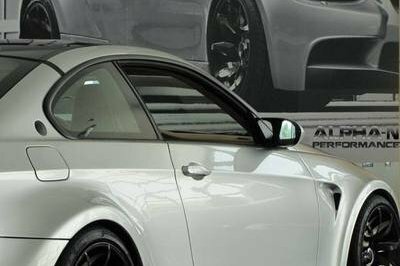 The model itself may have some years on it, but you wouldn’t be able to tell that with the full carbon bodykit Alpha-N Performance gave to the car. The front section received a new front hood, front bumper, and fenders. 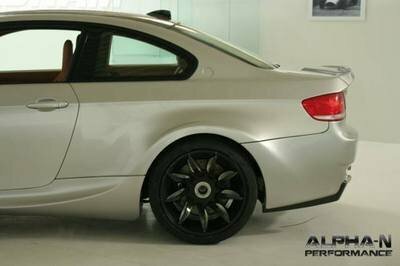 You can immediately tell the difference between a standard M3 Coupe and the one with Alpha-N’s aero kit on it. The components create a more aggressive look on the M3, highlighted by those pronounced bumpers that seemingly extends out a little more than the usual configuration. 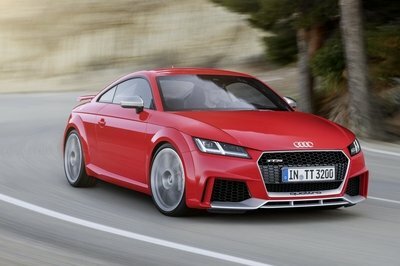 The kit also has side skirts and as far as the rear section goes, there’s a new rear bumper, boot lid, and fenders. The same observation applies here. These new components put some extra cash of aggressiveness to the M3, all while contributing in improving the coupe’s aero and handling capabilities. Alpha-N Performance finished up the exterior modification by dressing up the M3 Coupe with a Veritas RS-Silver paint finish and installing a new set of 19-inch custom wheels with carbon flaps. The wheels, in turn, have been wrapped in 265/35-sized tires in the front and 305/35 at the back, and are accompanied by Brembo racing brakes. If you want to drown in what Alpha-N Performance calls “Rolls-Royce leather”, then the cabin of the new BT92 5.8L V10 is right for you. Seriously, every inch of space in that cabin appears to be covered in fine tan leather with only a handful of surfaces free from any form of leather covering it. Even the Recaro sports seats, which replaced the standard seats on the M3 Coupe, are dressed up in the soft and presumably expensive material. This is the first time I’ve actually heard the phrase “Rolls-Royce leather”, but judging from the final product, it does have the vibe of a Rolls’ cabin. This is where it gets really interesting because Alpha-N Performance put in a lot of work in this regard. 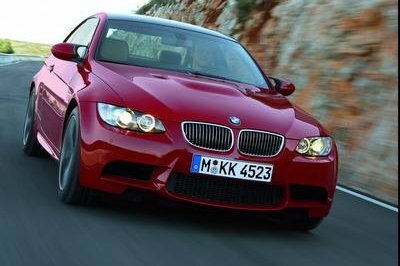 In standard configuration, the E92 M3 is powered by a 4.0-liter V-8 engine that pumps out 420 horsepower. But, Alpha-N Performance completely disregarded that particular engine’s make-up, opting instead to increase its displacement to an incredible 5.8-liters while also adding two more cylinders into the equation, turning it essentially into a V-10. 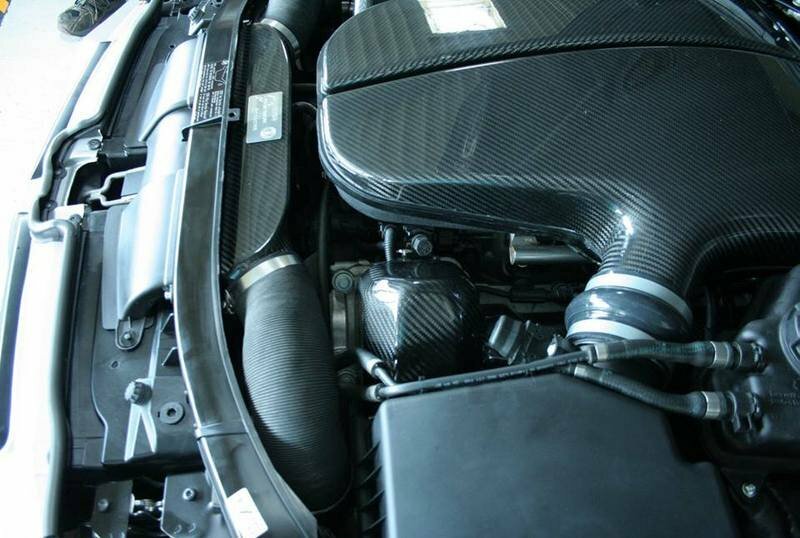 So now the M3 has a 5.8-liter V-10 engine that’s been tweaked further to produce an incredible 640 horsepower. Alpha-N Performance provided all these details to TopSpeed.com. 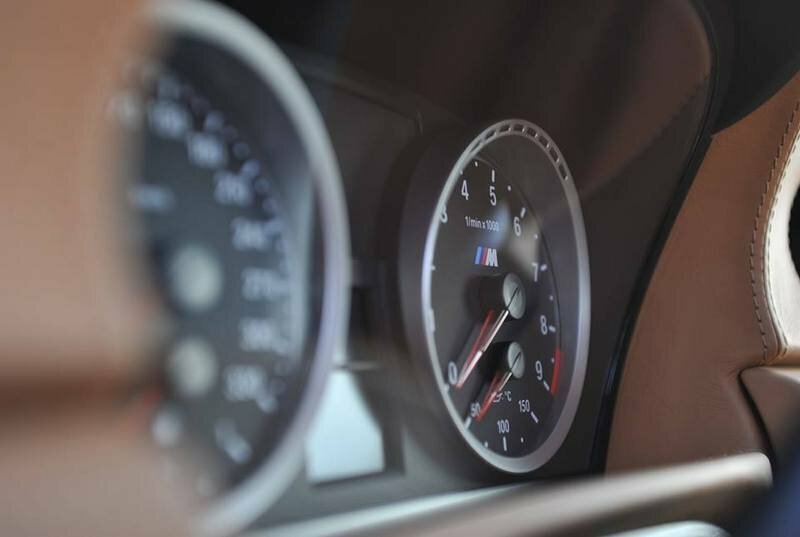 Unfortunately, performance numbers weren’t disclosed, but with the bigger engine and the increased output, it should be enough to propel the M3 from 0 to 60 mph in a little over three seconds to go with a top speed of about 180 mph. Alpha-N Performance also did a number on the M3’s suspension by installing a special kit that’s designed to specifically accommodate the engine swap. Alpha-N Performance has yet to announce a price for the program. We’ve reached out to the tuning firm to get more info on this front so as soon as a response arrive, we’ll update accordingly. The BMW E92 M3 Coupe didn’t have a shortage in performance programs during its heyday so picking just two in this section became a little more difficult than I thought. Ultimately, these two stood out, largely because of the tuning firms behind these works. First up is the Hurricane 337 Edition by G Power. Introduced in 2014 to celebrate a previously tricked out M3’s incredible performance at the high-speed test track in Nardo, Italy, the Hurricane 337 was limited to just 30 units. 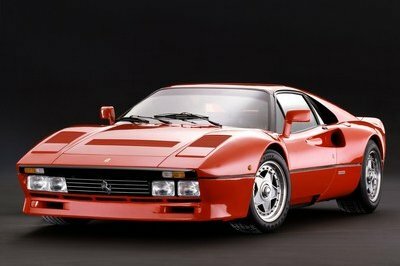 It was equipped with a powerful ASA T1-523 radial supercharger, a high-flow air intake with large racing air filter, a large volumetric intercooler system made from cast aluminum and a cast aluminum air box. All these additions to the M3’s V-8 engine, resulted in the Hurricane 337 producing an output of 615 horsepower and 438 pound-feet of torque. The program also included a full titanium exhaust with a set of racing catalytic converters, helping the car shave off 57 pounds off its weight. With all these modifications, the Hurricane 337 was able to sprint from 0 to 60 mph in three seconds to go with a top speed of 208 mph. 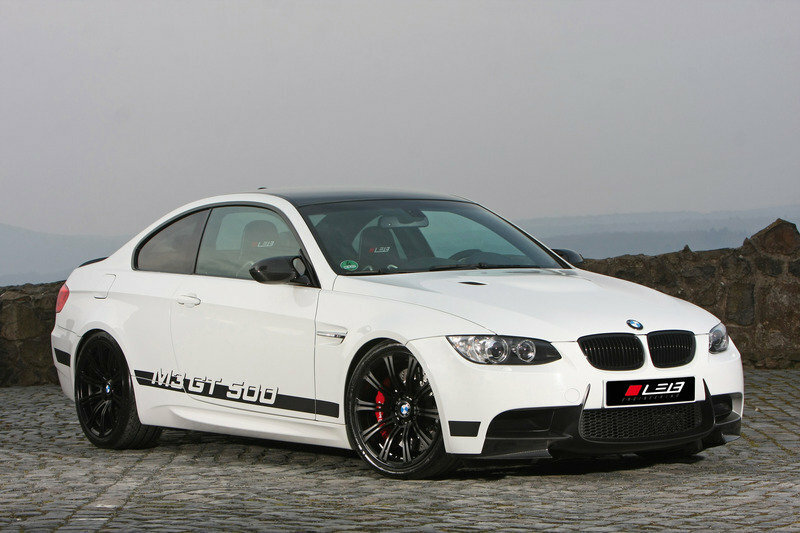 In 2013, German tuner Leib Engineering released its own program for the BMW M3, dubbed the “M3 GT 500”. 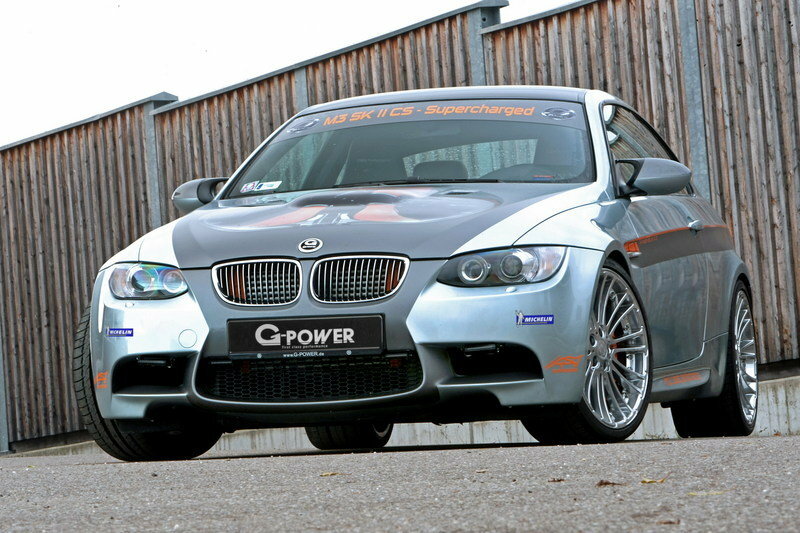 While it didn’t have the same over-the-top modifications that G Power had, it still featured a high-grade carbon-fiber body kit made up of carbon flaps under the front spoiler, carbon side-view mirrors, and a carbon tear-off edge. 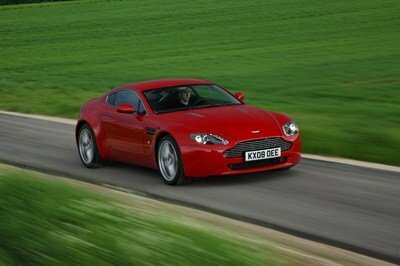 The program also included a significant powertrain upgrade. 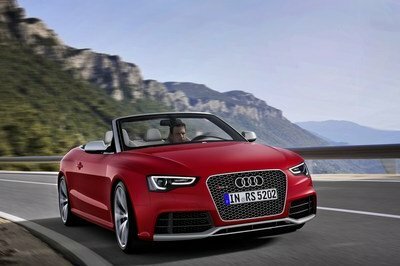 No superchargers were installed, but Leib Engineering did tweak the car’s engine-control software to bring the output up to 470 horsepower, 50 ponies more than the standard output of the M3 Coupe. Leib Engineering also installed a new high-grade steel, in-house valve exhaust system that came with a 100-cell HJS catalyzer, an X-pipe with middle silencers and an end muffler with vacuum-controlled Pierburg valves. All together, the tuner’s program for the M3 doesn’t come close to reaching the power levels of G Power and Alpha-N Performance, but it was still good enough to give M3 owners some serious fun on the road. With the demise of the BMW M3 Coupe - the M4 has since taken its place - owners of the last version of the M3 Coupe are understandably holding on to their cars for a variety of reasons. Alpha-N Performance’s new kit for the M3 gives owners a chance to do something to their M3s that they weren’t able to do in the past. The whole kit is impressive on all fronts, specifically the interior, which is just...wow. The extensive engine modifications and the resulting gains in power also gives the M3 a new level of performance that I’m sure owners will appreciate.